The early backer of Google and Apple could raise $8 bln to fund startups that are close to floating, says Reuters. It’s a hot market but a largely unproven strategy. Huge sums being invested by Japan’s SoftBank are probably inflating prices too. Investors may do better elsewhere. 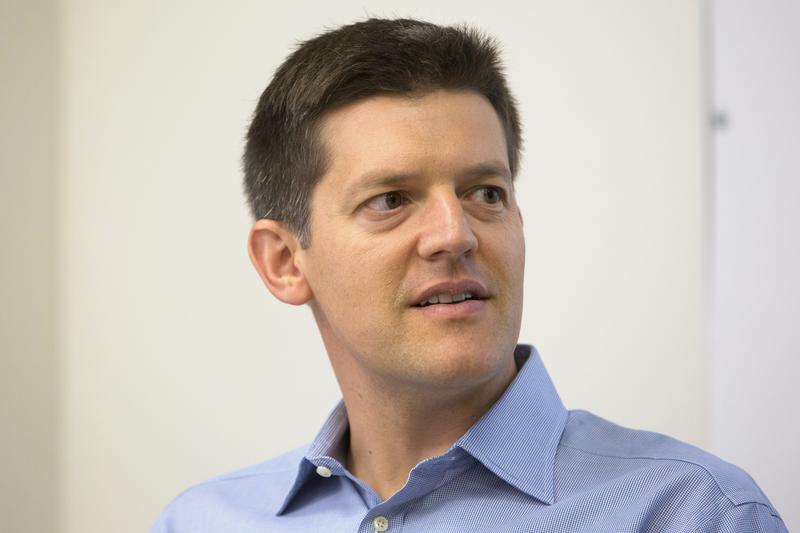 U.S. venture-capital firm Sequoia Capital is planning to raise up to $8 billion for its latest fund, Reuters reported on Jan. 31, citing people familiar with the plan. However, one source cautioned that the vehicle could total a smaller $5 billion or $6 billion. Even at the lower end, that would be the biggest venture-capital fund ever amassed, according to data provider Preqin. The research firm does not consider SoftBank’s near-$100 billion Vision Fund to be a VC vehicle. Last year the firm said it had raised $2 billion for its previous fund, Sequoia Capital Global Growth Fund II. Reuters said the new money would help Sequoia diversify from investing in early-and growth-stage startups to participate more in so-called pre-IPO funding rounds, which provide larger companies with capital in the run-up to an initial public offering. Like earlier funds, this will focus on sectors including consumer, healthcare, media and technology, notably in the United States, China and India, Reuters added.